The essence of Nordhaus’ pioneering contribution was to develop quantitative techniques for analysing the complex interactions between economic growth and the natural environment – what are known as ‘integrated assessment models’. Romer’s prize-winning breakthrough was also methodological, demonstrating how to analyse the role of knowledge in the creation of new technologies that underpin long-term economic progress. Both provide fundamental insights into how to achieve sustained and sustainable economic growth that can transform people’s lives. Both had long been tipped as future laureates, but it was a surprise to many that they received the prize together. Top trade economist and VoxEU editor-in-chief Richard Baldwin mused on Twitter: “having sat on a few committees in my life, maybe they agreed to give it for ‘sustainable growth’, but couldn’t find anyone who’d done great work on that, so they gave it to one ‘sustainable’ guy and one ‘growth’ guy”. 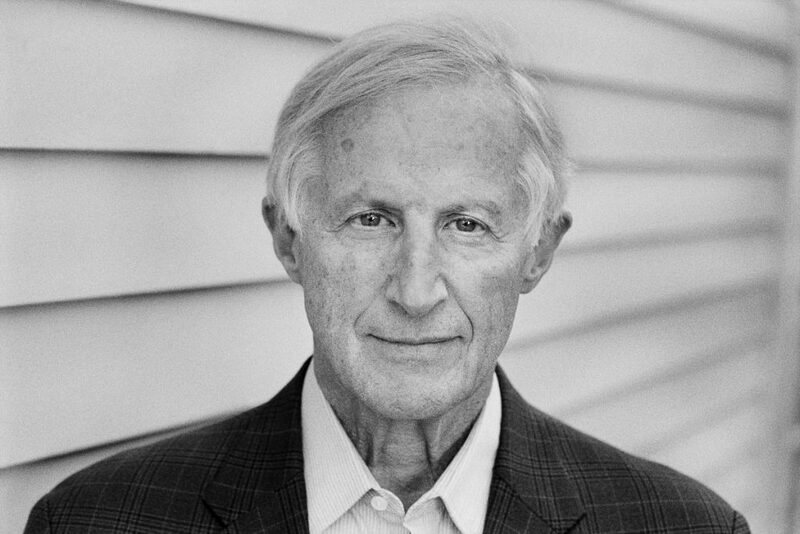 William Nordhaus is Sterling Professor of Economics at Yale University. Born in Albuquerque, New Mexico, he completed his undergraduate work at Yale and received his PhD in Economics in 1967 from the Massachusetts Institute of Technology. He has been on the Yale faculty since 1967 and a full professor since 1973. 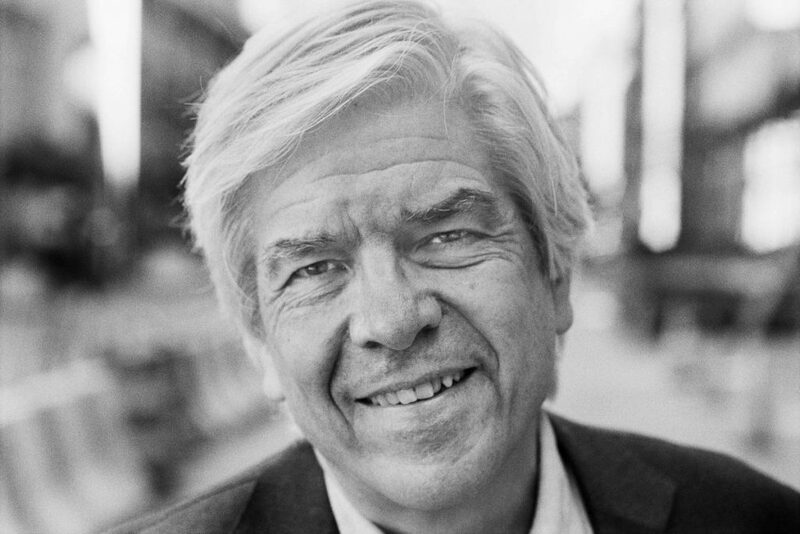 Paul Romer, who was born in Denver, Colorado, and earned a BS in mathematics and a doctorate in economics from the University of Chicago, is the founding director of the NYU Stern Urbanization Project. He has taught at Stanford, was chief economist at the World Bank and started Aplia, an education technology company dedicated to increasing student effort and classroom engagement. Both of the 2018 Laureates in Economic Sciences are on the front line of current global policy debates. Writing recently in the ‘Wall Street Journal’, Romer urged governments to do more to support science and innovation. And the announcement of his and Nordhaus’ award came in the same week as a special report on global warming by the United Nations’ Intergovernmental Panel on Climate Change. The Lindau Nobel Laureate Meetings offer sincere congratulations to the new laureates and hope to hear from them in person about their research at the 7th Lindau Meeting on Economic Sciences in 2020 (25–29 August). Romesh Vaitilingam is a writer and media consultant, and a member of the editorial board of Vox. He is the author of numerous articles and several successful books in economics, finance, business and public policy, including The Financial Times Guide to Using the Financial Pages (FT-Prentice Hall), now in its sixth edition (2011). As a specialist in translating economic and financial concepts into everyday language, Romesh has advised a number of government agencies and international institutions, including the European Central Bank, the European Bank for Reconstruction and Development and the UK's Department for International Development. His work also involves consultancy for the economic research community, notably advising the Royal Economic Society, the Centre for Economic Performance at LSE and the Centre for Economic Policy Research on the management and development of their public profile; and training economists in communication skills. In 2003, he was awarded an MBE for services to economic and social science.